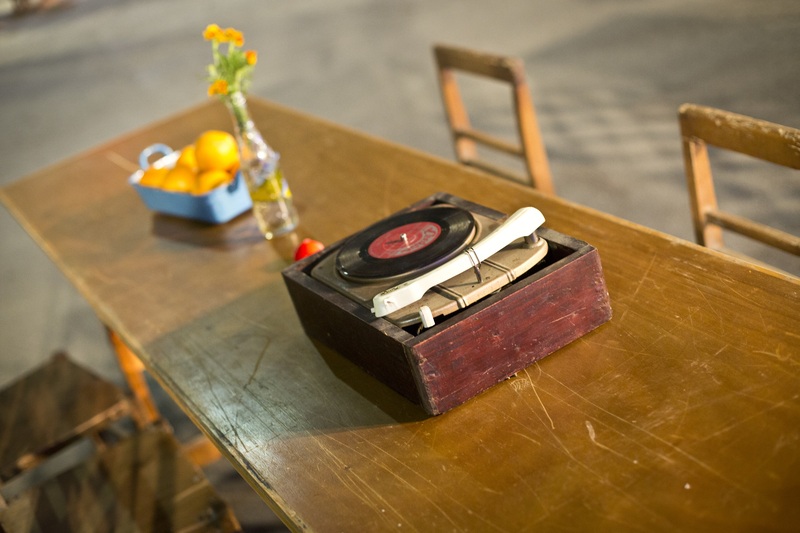 Founded on the idea that there is a story behind every object, Qatt ma Ninsa encourages participants to engage in a natural mixture of personal and communal recollection by using the objects close to them as a starting point. 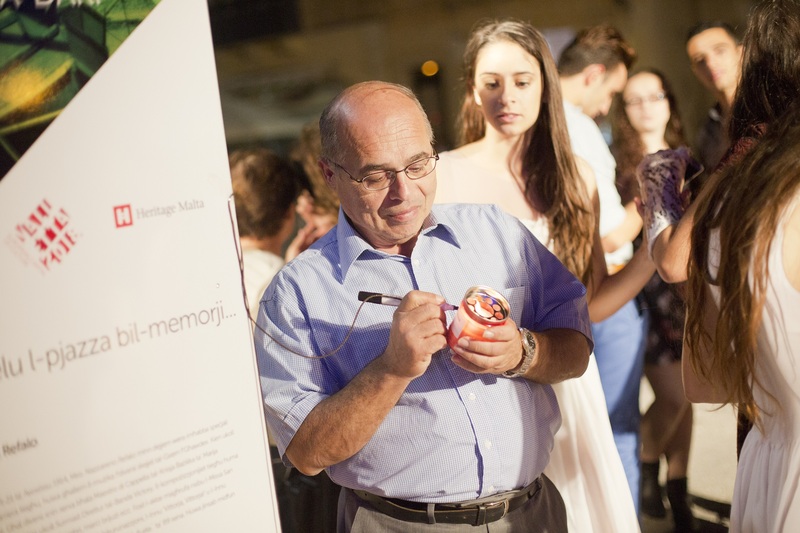 Through this collective memory project, organised by Valletta 2018 in collaboration with Heritage Malta, the hidden histories of families through a collection of curious objects are documented. The anecdotes associated with objects brought in by the public are documented by professionals in various fields and trained volunteers, who then create a database of collective memory for the museum’s archives. An exhibition featuring the objects relating to Gozo’s past and present will open at the Gozo Ministry on the 20th October and will last till 25th October. The main event kicks off on the night of the 24th October and continues on the 25th October at Pjazza San Franġisk, Victoria, Gozo. This community project will pay homage to people and things gone by. 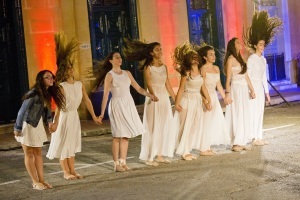 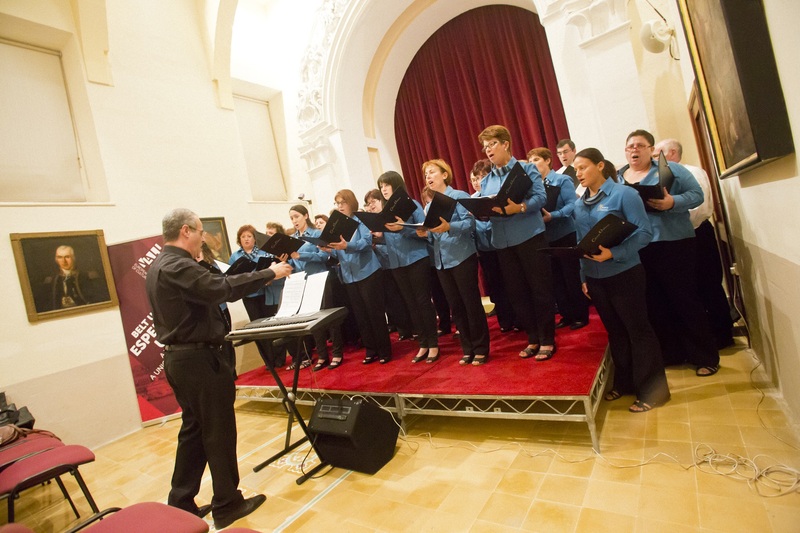 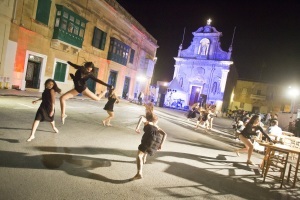 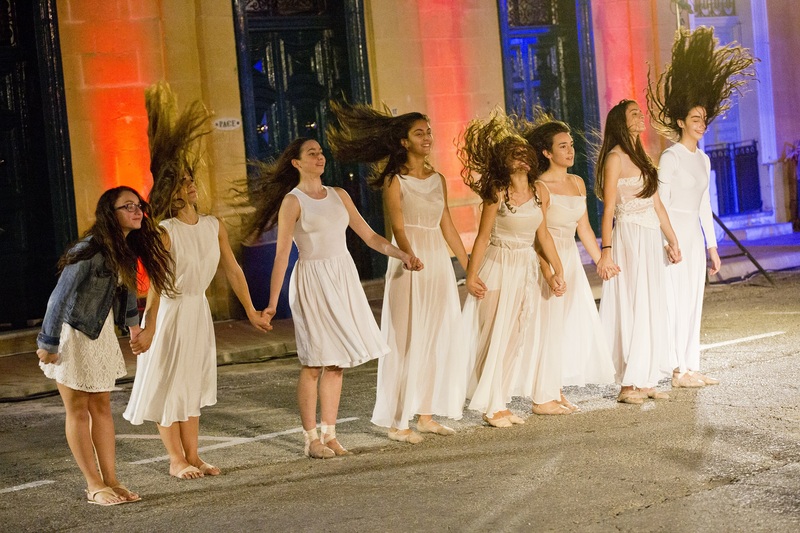 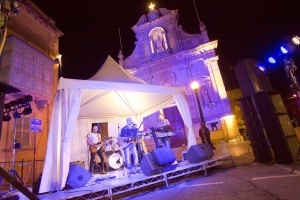 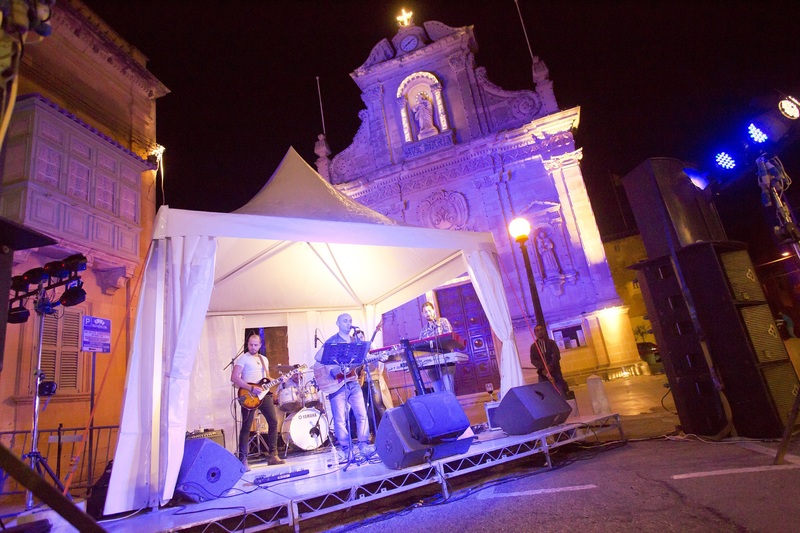 The night includes performances by the talented Naupaca Dance Factory and entertainment by Gozitan band Cash and Band as well as a pop-up kitchen serving pre-war dishes made from local produce. 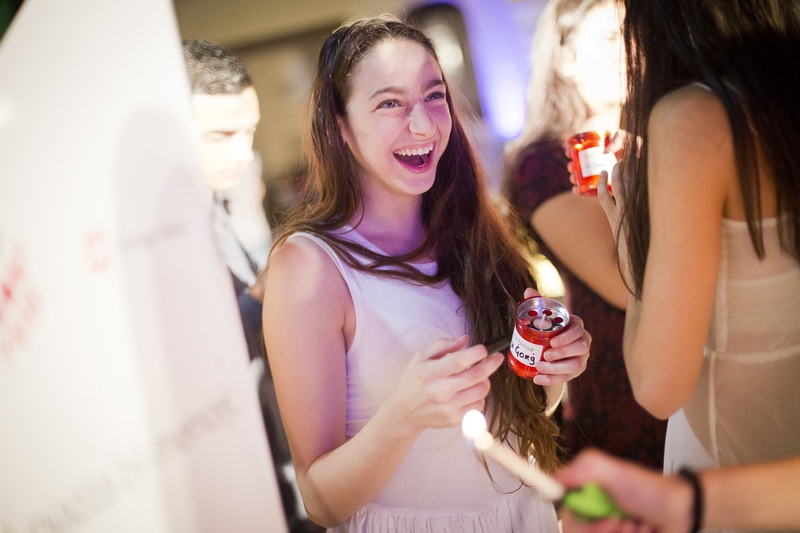 People will also be able to remember and celebrate their passed loved ones by dedicating a candle in honour of their memory. 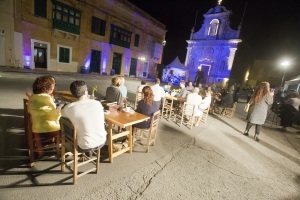 Past instalments included Qatt ma Ninsa – Life at Sea which took place at the Maritime Musuem, Birgu and Qatt ma Ninsa – Birgu.